With consistent and proper care your finery should shine for years to come! Below you’ll find a comprehensive care guide for all of the jewellery styles found at Molten Store. *For all of the below styles we recommend avoiding wearing in water. When not wearing your vintage jewellery, we recommend you store it in a quality jewellery box. Regularly clean your vintage jewellery - when doing so, be gentle and check that the cleaning materials you use won’t cause any damage. Most stones such as diamonds, rubies and sapphires are able to be cleaned with a soft brush and warm water/detergent solution. To care for your vintage jewellery further, we recommend taking them to a professional jewellery cleaner once or twice a year. Diamonds can sometimes lose their brilliance when oils or dirt are placed or left on them. This can simply be from your hands during the day and allowing them to accumulate dust over time. Care for your diamonds by giving them a light polish every couple of weeks. Side note - Jewellers offer professional cleans for your diamonds if that is something you wish to have done in the more distant future. 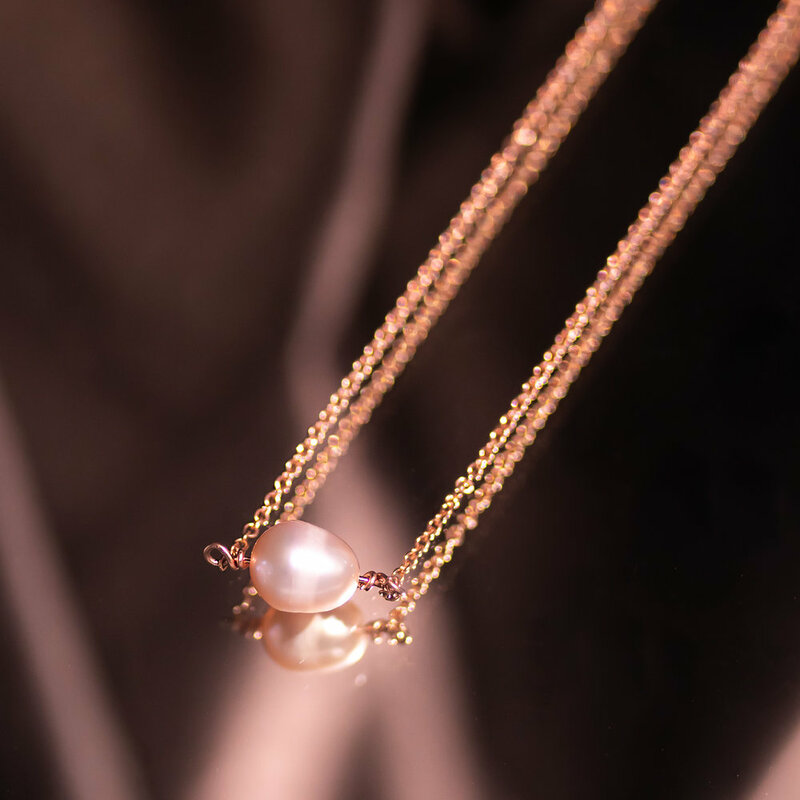 The pearls on your jewellery are to be looked after differently the rest of the item. Wipe pearls gently with a soft cloth to remove any perspiration, oils or dirt, before keeping them away safely. We suggest storing your pearl jewellery in a soft cloth or pouch, away from other objects or jewellery that may scratch the pearl’s surface. Sterling silver will naturally oxidise over time, giving your sterling silver a slightly darkened, lack-lustre tone. You can both prevent & return its brightness and lustre by polishing it off with a jewellery polishing cloths. You can purchase these from many jewellers & piercing stores. To also prevent oxidation over time, we suggest simply wiping down between wears with any soft cloth. 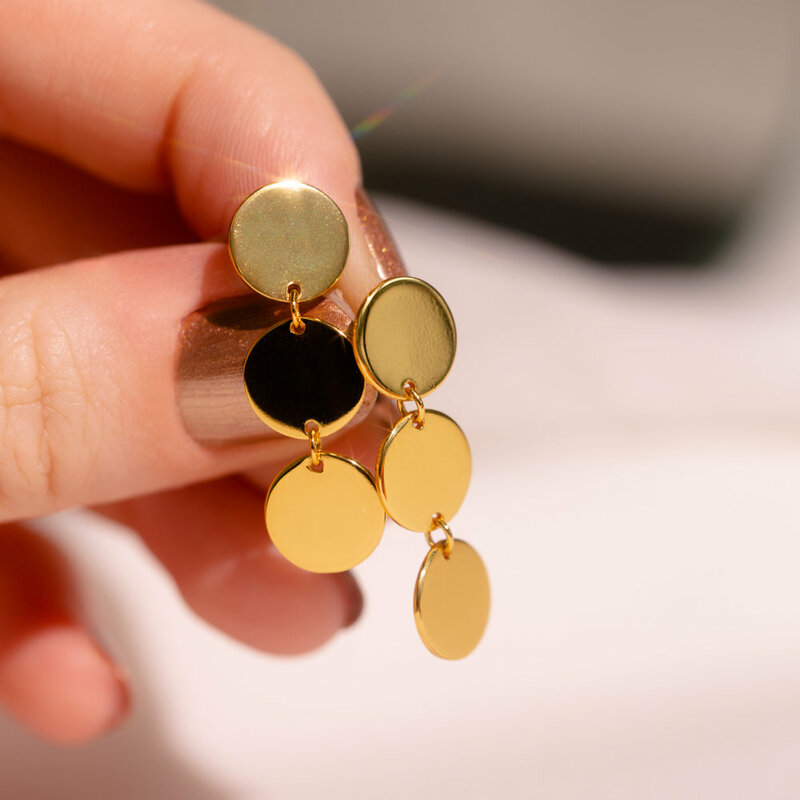 We suggest gently wiping your filled jewellery down after each wear with a soft cloth, removing any oils or moisture from the day's wear - avoid rough clothes or anything that would cause scratching. To clean, gently wash in warm water. Mild soap can be used, however make sure to rinse out thoroughly, to avoid any kind of mineral build up. We recommend cleaning by gently wiping with a soft cloth to clean and promote shine. Alternatively for a deeper clean, we recommend cleaning with warm water and mild soap. We do not encourage rubbing down or using a polishing cloth for these plated pieces - as this can wear down the plating. Most of our plated jewellery can be re-plated.